!!!!!!!! 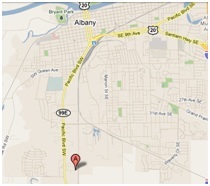 Oakview Terrace Mobile Home Park, Albany Oregon !!!!!!!!!!!!!!!!! We have been welcoming families and adults since 1995. 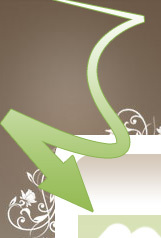 Here at Oakview Terrace we stirve to improve your quality of living for you and your family. 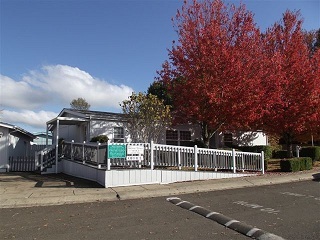 Located at the heart of western Oregon’s Willamette River valley, Oakview Terrace is a 105 space all doublewide family mobile home park conviently located in Albany, Oregon just off the I-5 cooridor and down the street from the Linn-Benton Community College. At Oakview Terrace Mobile Home Park, residents enjoy large lots, wide streets and a nice community park . It is easy to see why Oakview is a great place to live! We have homes available now and a few more are on the way. We have spaces for you to bring in your home. Give us a call at (541) 928-4885 and find out what we can do for you.